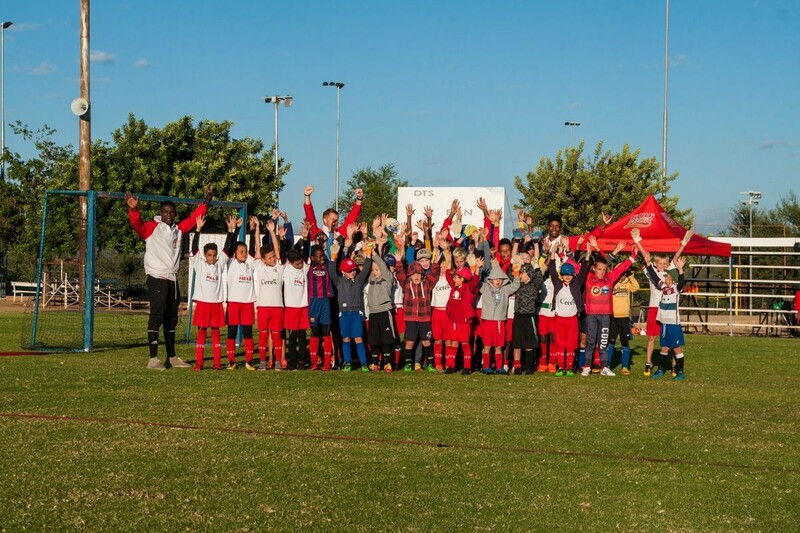 Once again DTS organized a soccer camp for kids from Windhoek who dont want to miss out football training in the May holidays. About 50 kids attended the 2018 Camp and received intense and fun football training from the five DTS coaches Wieland, TK, David, Jürgen and Ivan. Thanks to Liqui Fruit, our sponsor and all parents who helped to prepare breakfast for the kids.